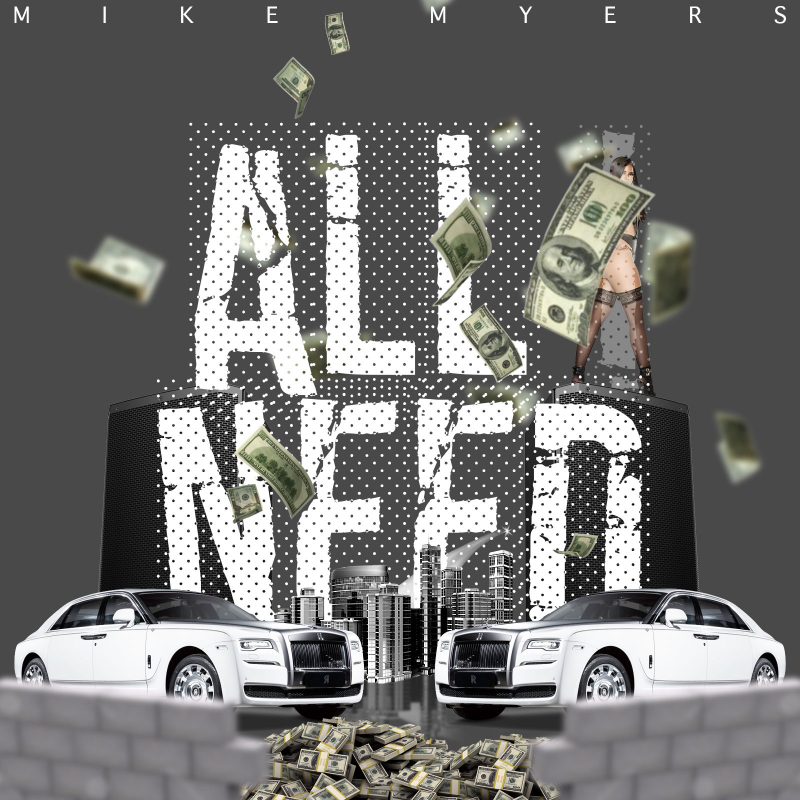 This blog site is the home of Mike Myers visit us to stay current with all new releases and content. 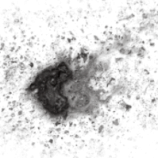 We also assist other artist create exposure to their own material follow the link to submit your content for review. Gang Related is a record that makes you feel like you have been in the trenches your entire life and all your hard work finally pay off and you are just enjoying the fruit of your labor. You can't only listen to your own music all the time. To be honest with you after writing, recording and hearing the song over and over within a 24 hour time span on repeat, I will often find myself moved onto the next record before it is even released. Because I do not spend all my time listening to myself, I like to hear other artist, especially when I am at the gym or riding around the city. Because of the ease of building playlist from streaming services like Spotify I find myself building playlist just for the hell of it. Most recently, after being challenged by a close friend of mine, I created a playlist titled "1998" which for me is the year that hip hop changed my life. I honestly think every music head has moments like this for me it lasted an entire year with hit after hit. Going forward I will share more of these theme type playlist. I have both a Ruff Ryders and Roc-a-Fella playlist in the works and I also do a playlist every month for the records I hear throughout the month that I like. Listen, share and enjoy and be sure to look out for more music from myself to come. Open Your Eyes is just here to give you the rules to the game. Take a listen and enjoy! Take an opportunity to listen to the new single "Whatever You Want" and check out the previous post for the video. "Doing Our Thing" is a promo mixtape track by Mike Myers ft. Fueller and Souljah P from the Dreamline camp. The record itself was written to give you three different perspectives on the impacts of growing up black in today's society and the harsh realities that many young black men have to deal with. 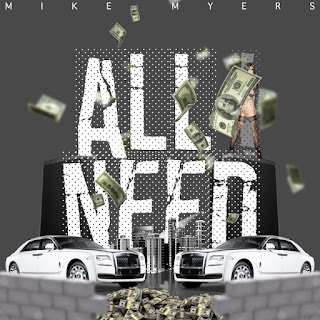 Take a listen, share and don't' forget to check out Mike Myers new single All I Need. Stay focused on what is really important in life and do not get distracted by all the noise out there. I hope you enjoy the record and stay tune as it is going to be a busy 2017 for the entire Dreamline camp.